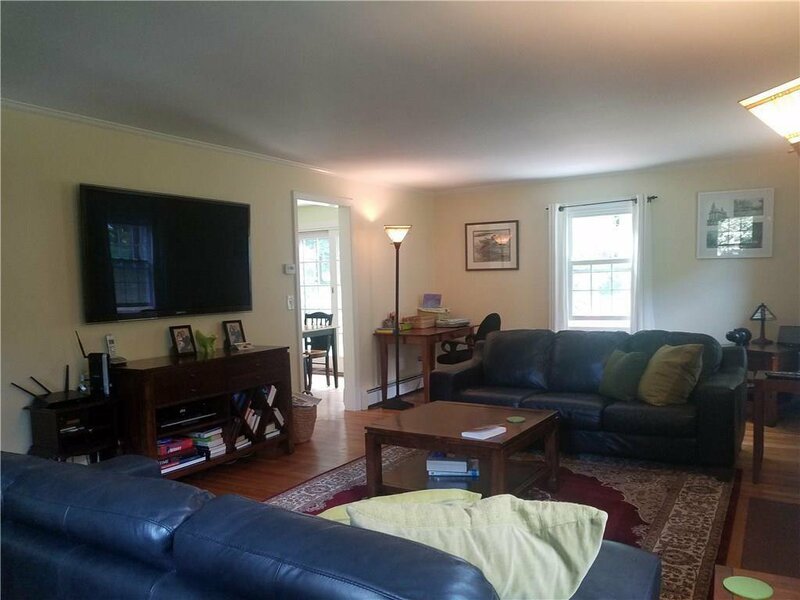 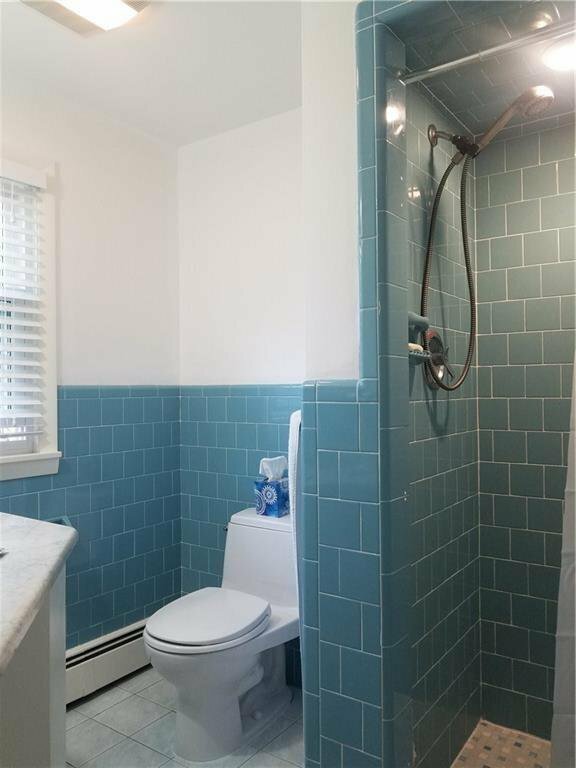 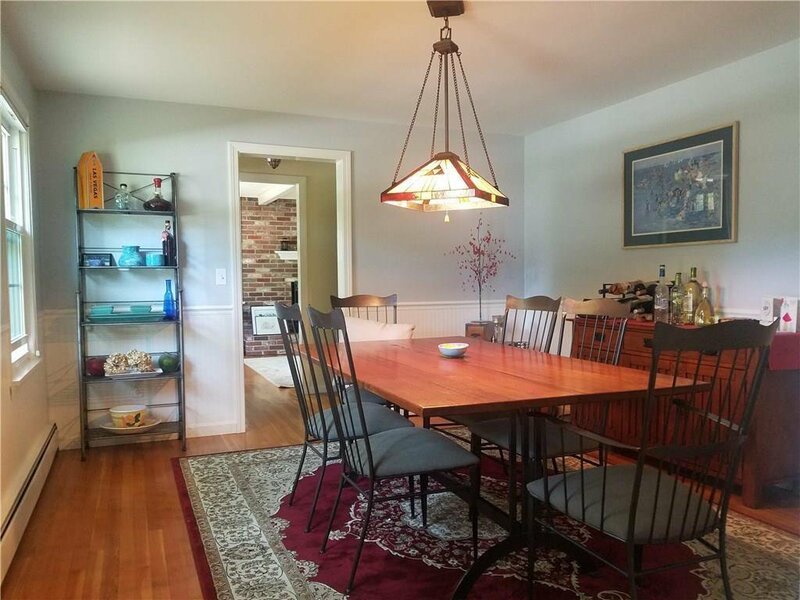 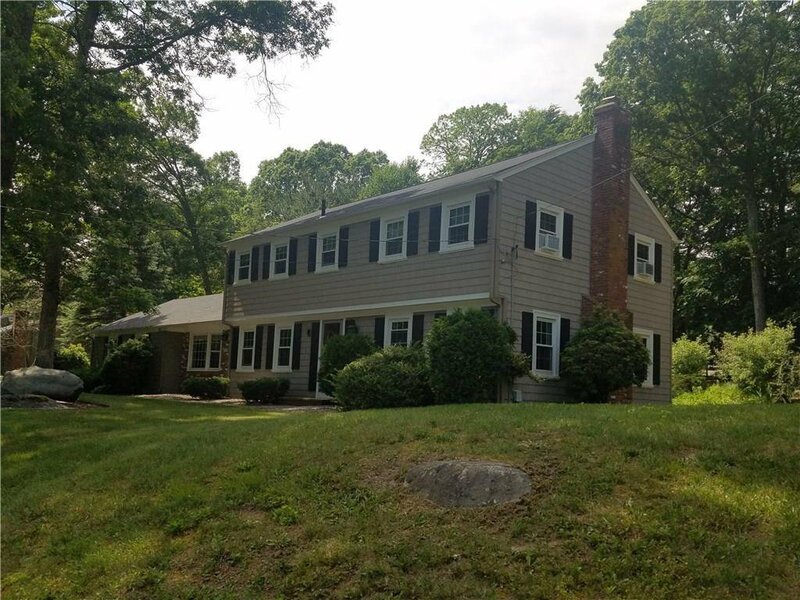 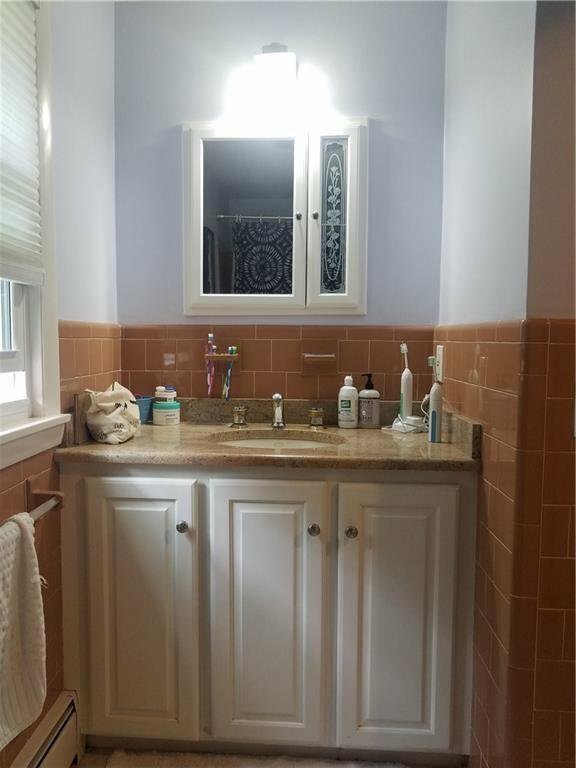 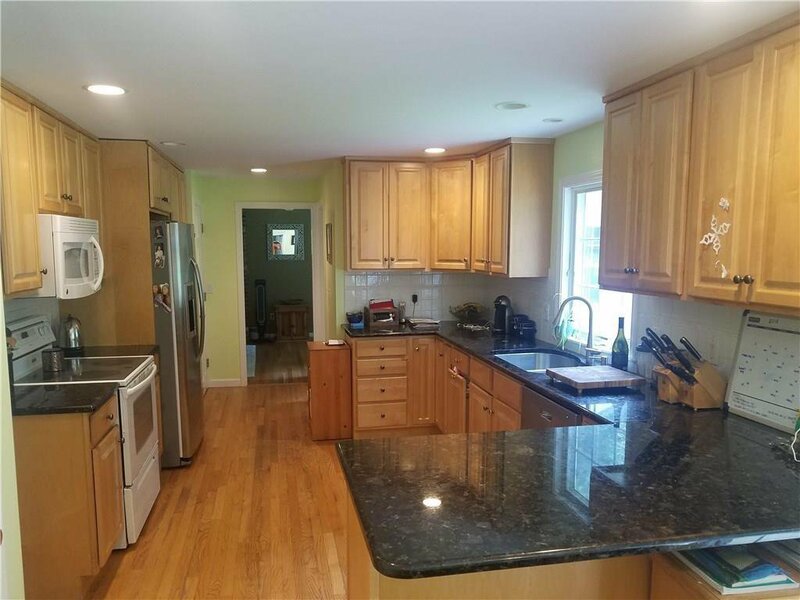 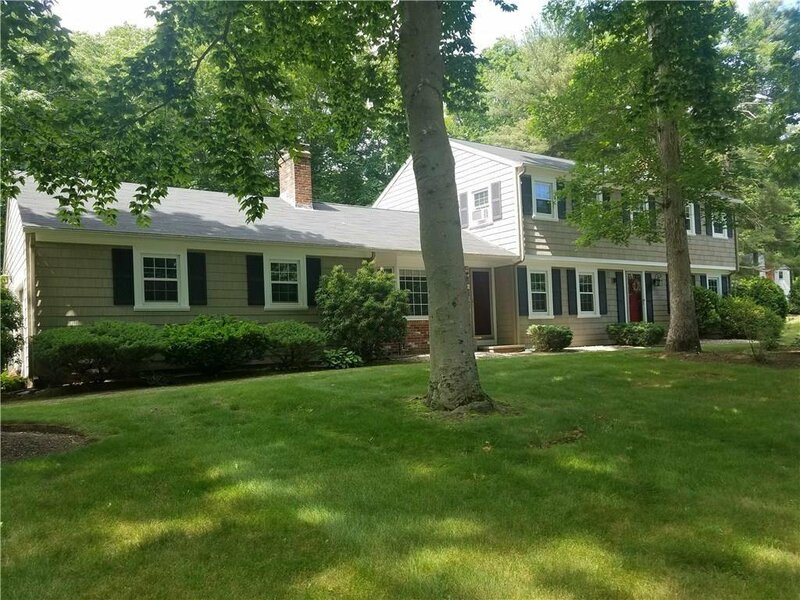 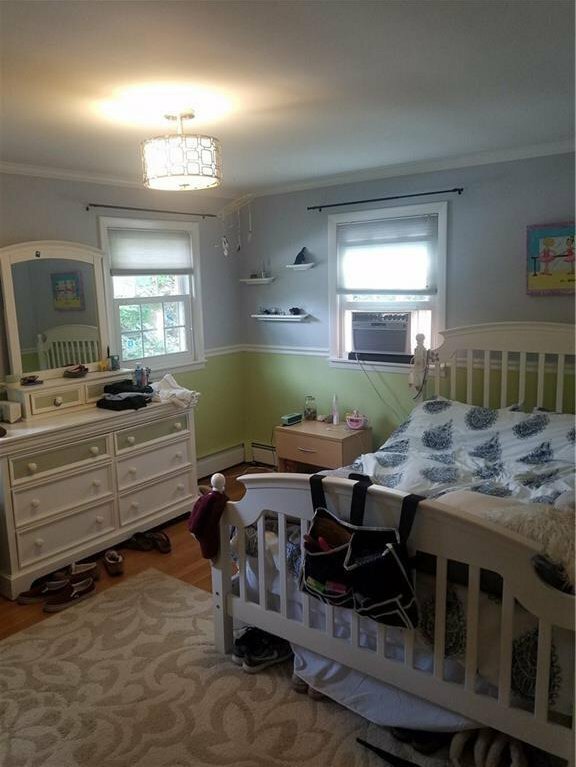 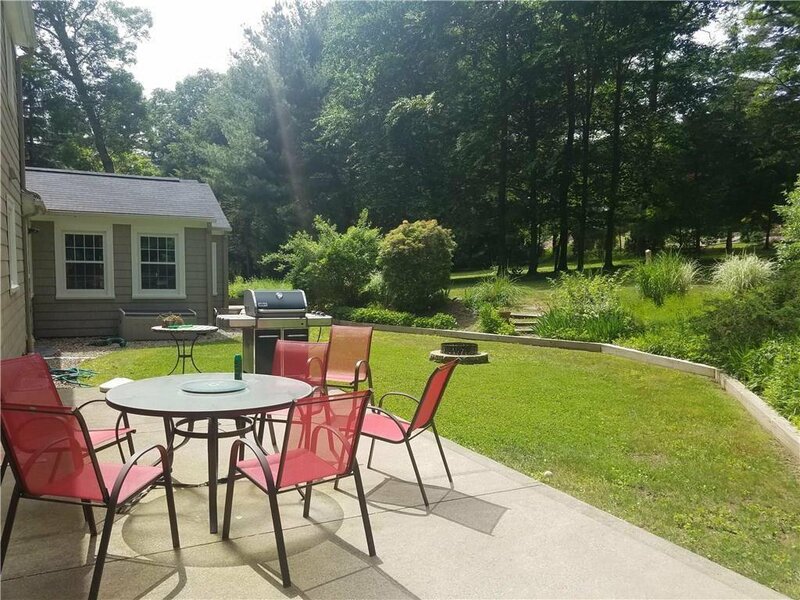 GREAT OPPORTUNITY TO OWN IN EAST GREENWICH! 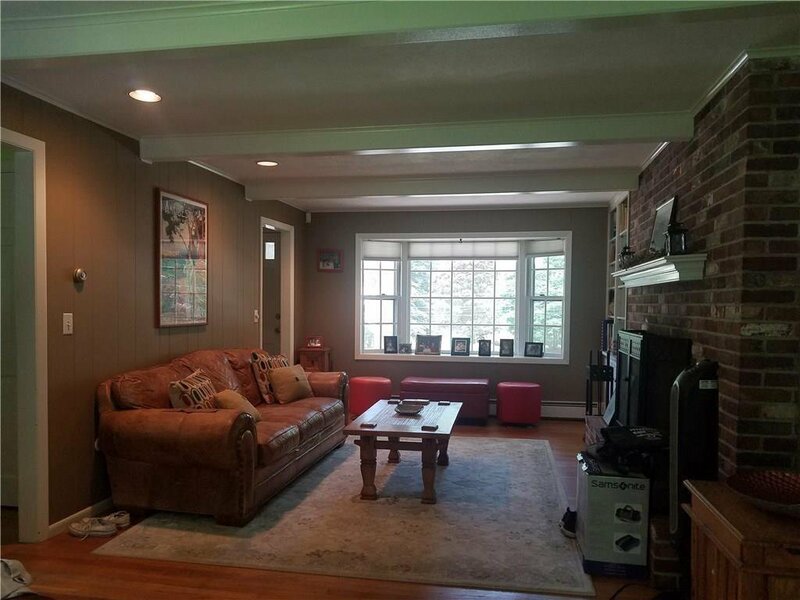 Charming 4 bed 2.5 bath colonial situated on spacious corner lot within cul-de-sac. 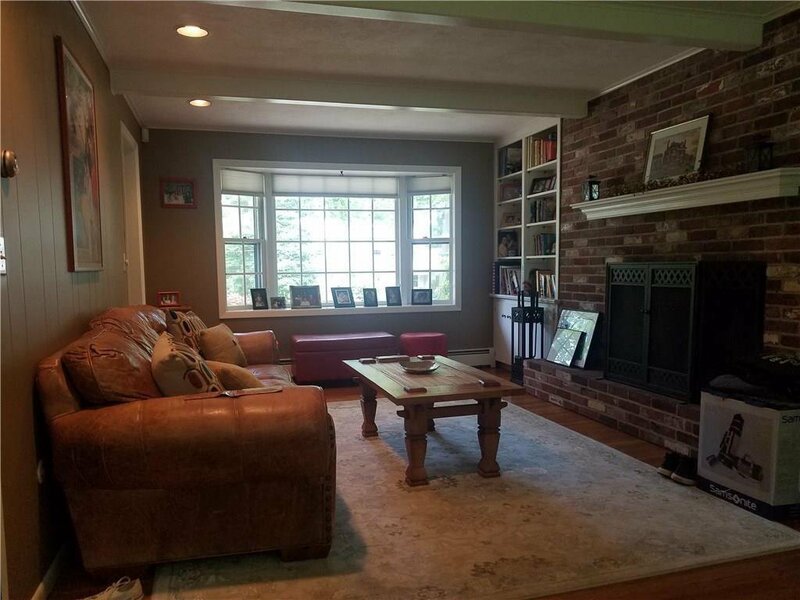 Hardwoods throughout, newly painted interior, new roof, new vinyl shingles, replacement windows, newly remodeled sun room. 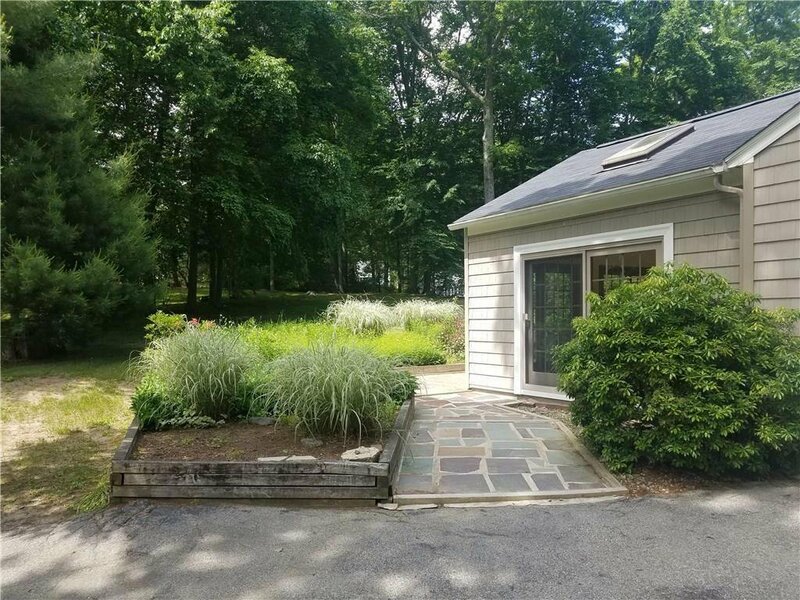 Gas available on street. 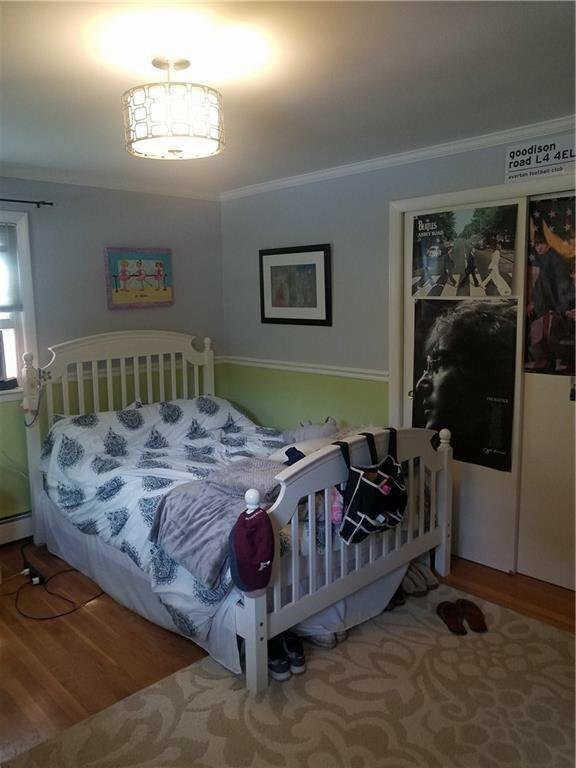 School system perennially rated as one of the best in Rhode Island. 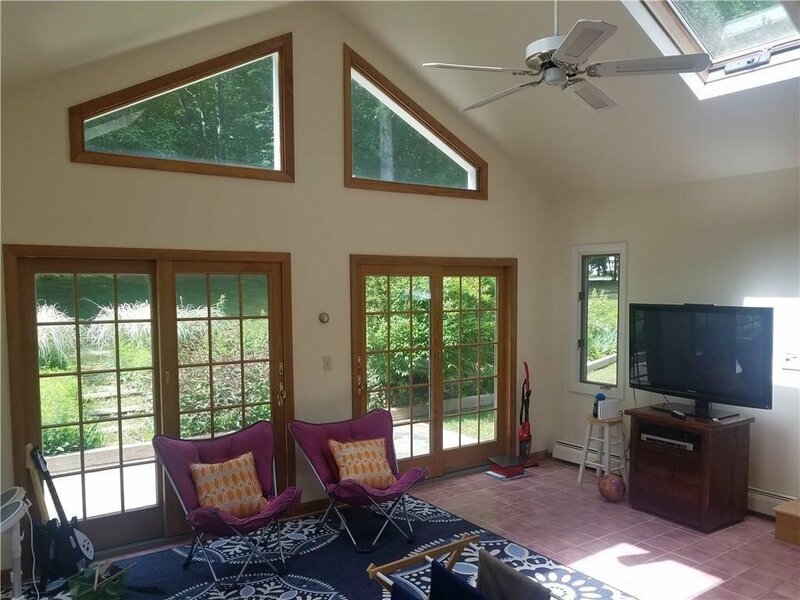 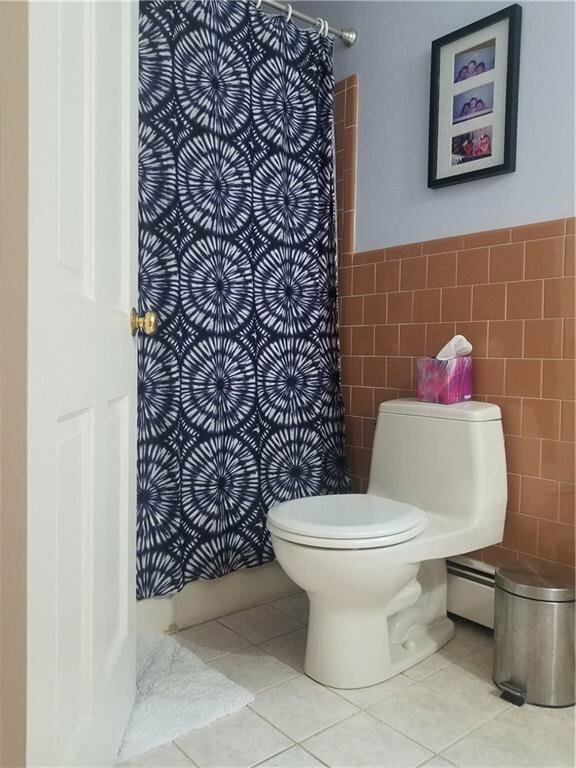 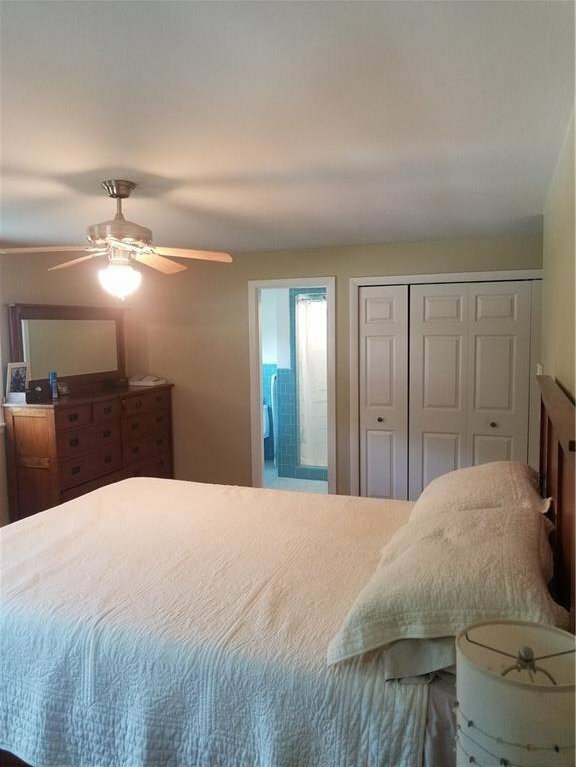 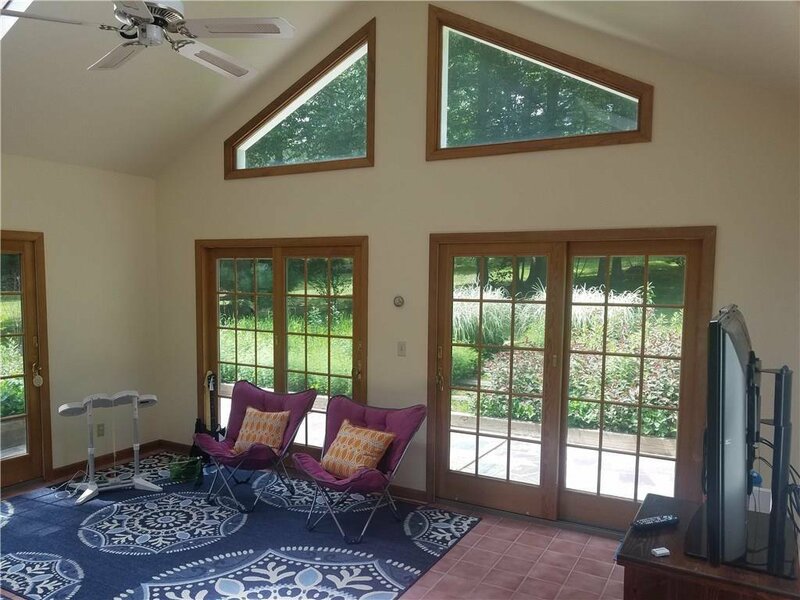 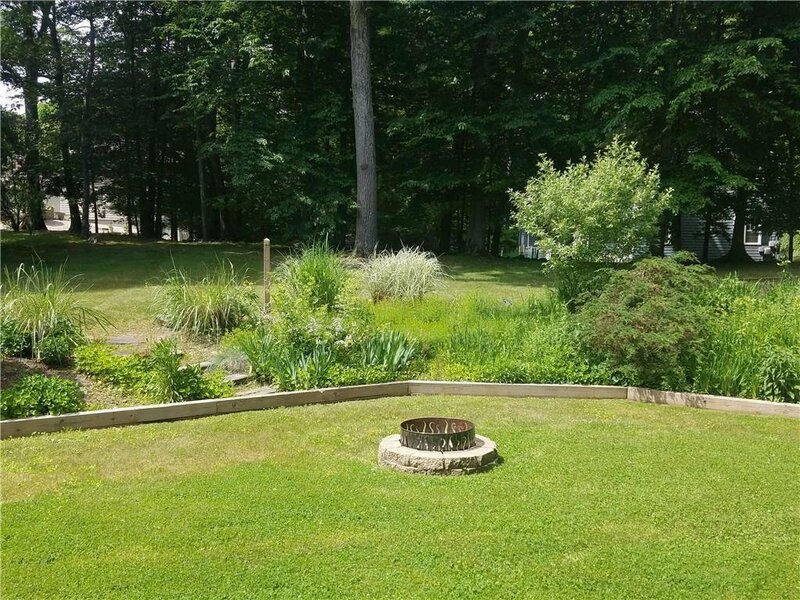 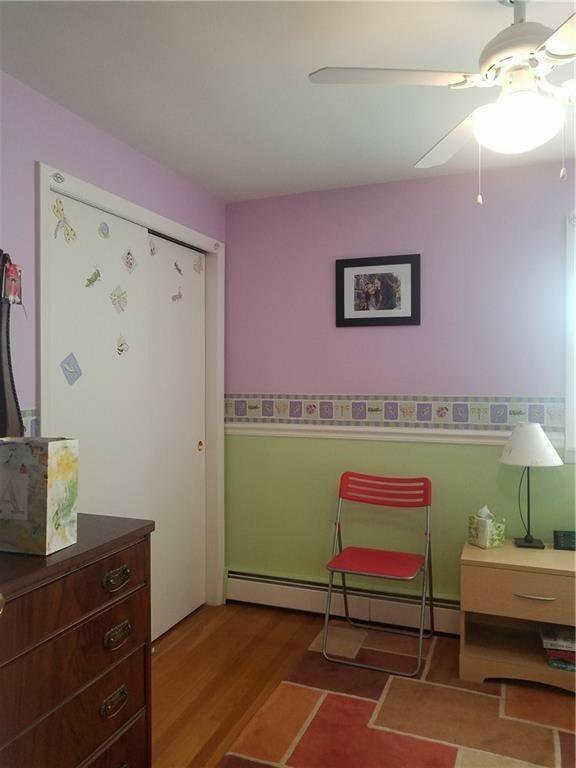 Minutes from schools and Route 95. 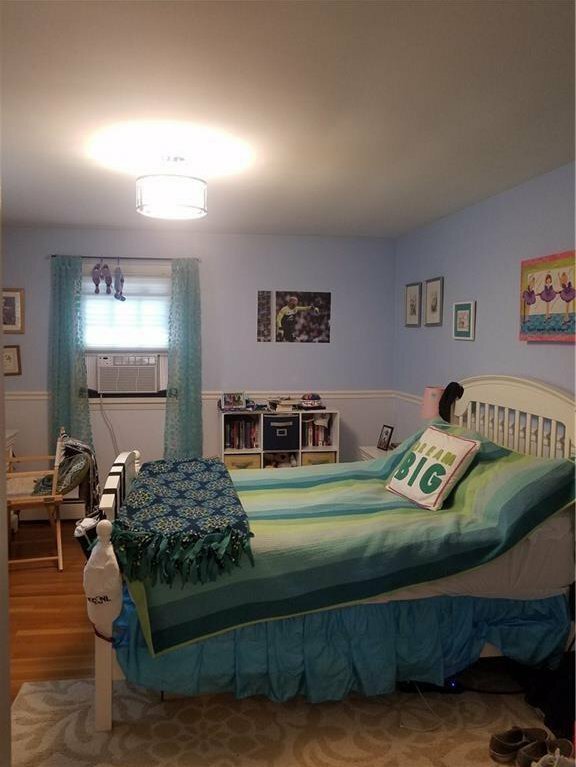 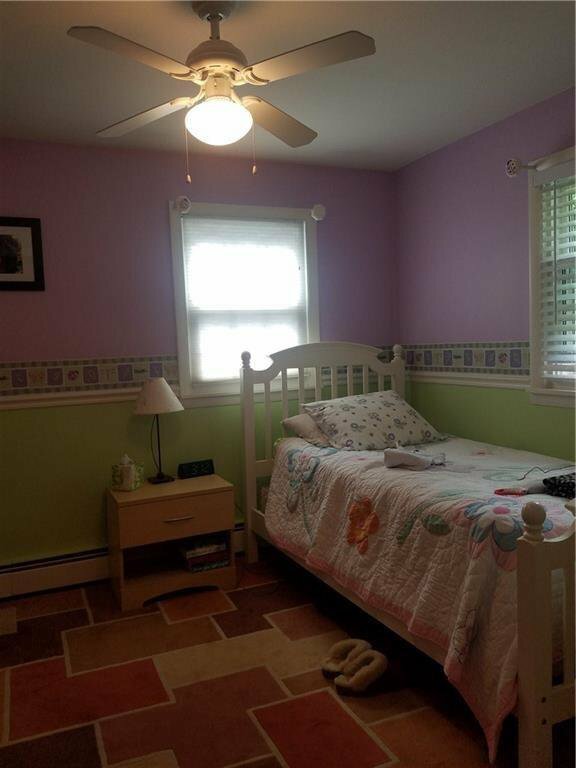 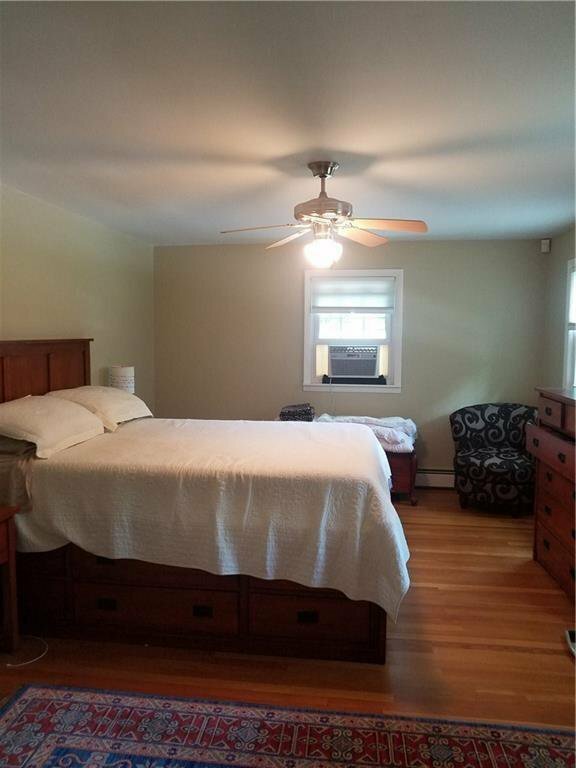 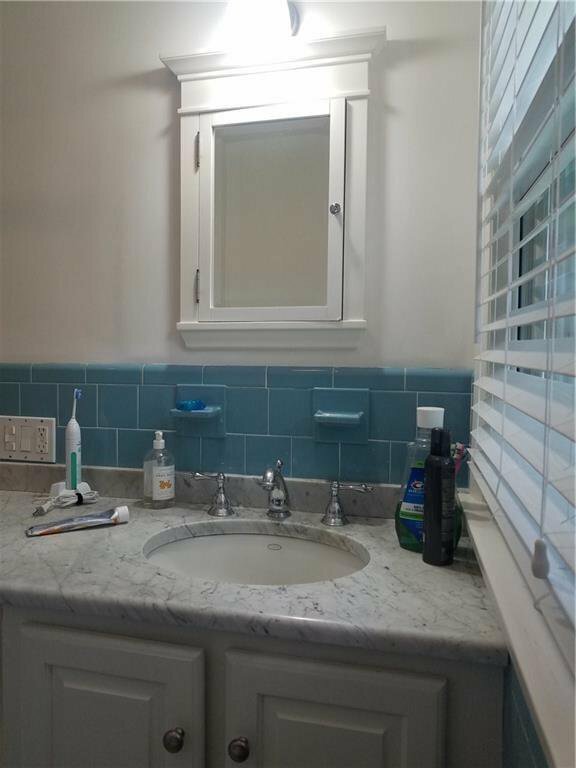 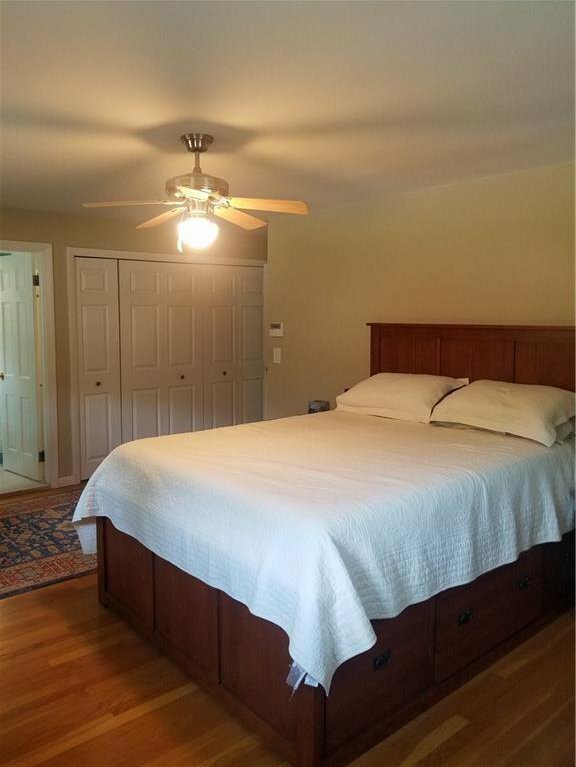 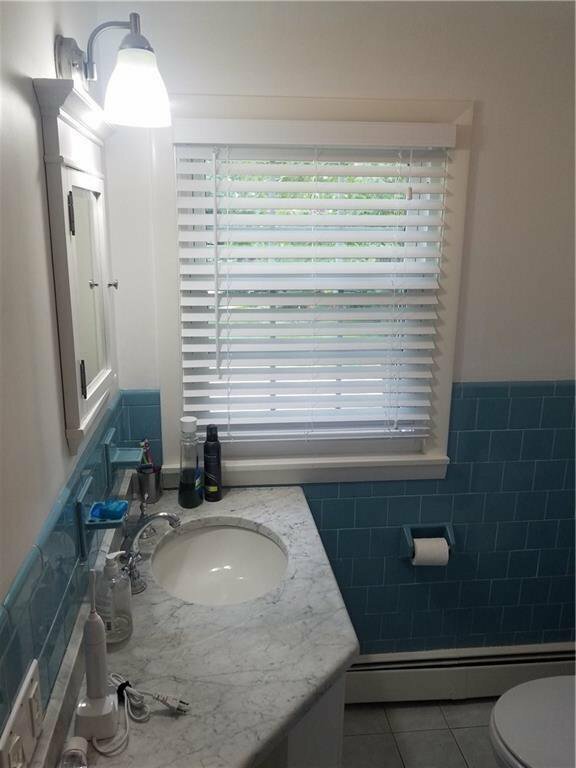 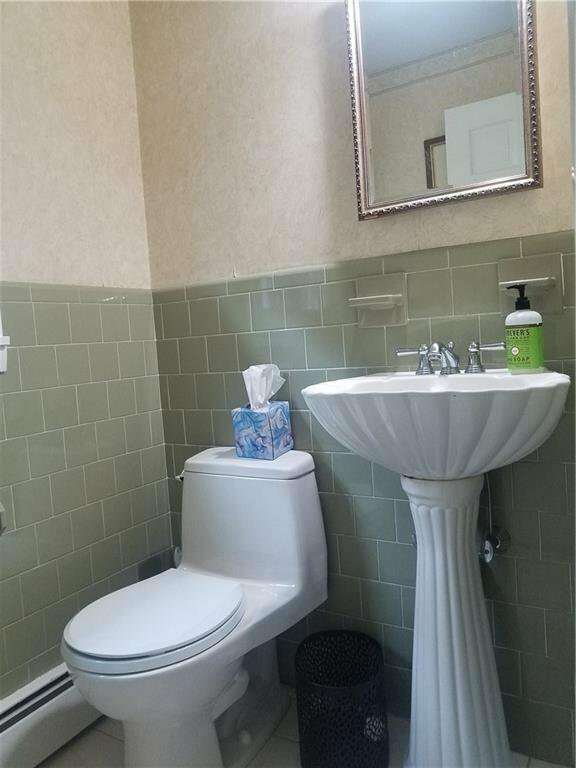 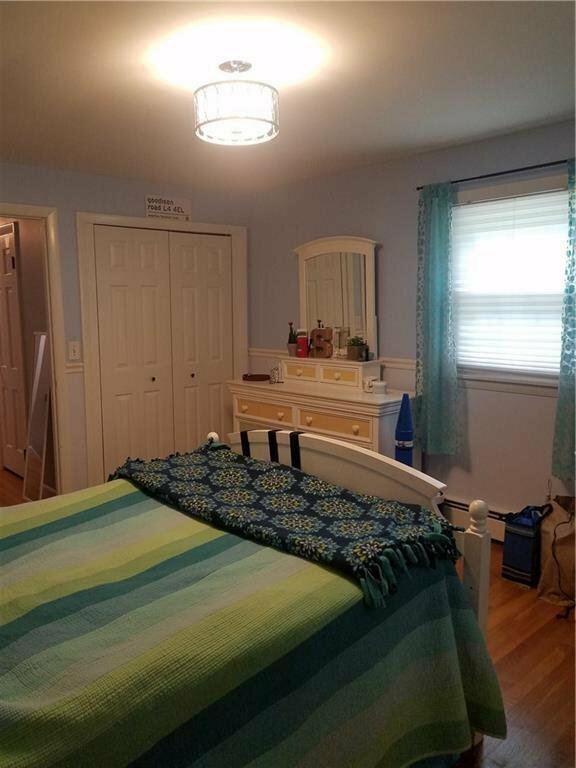 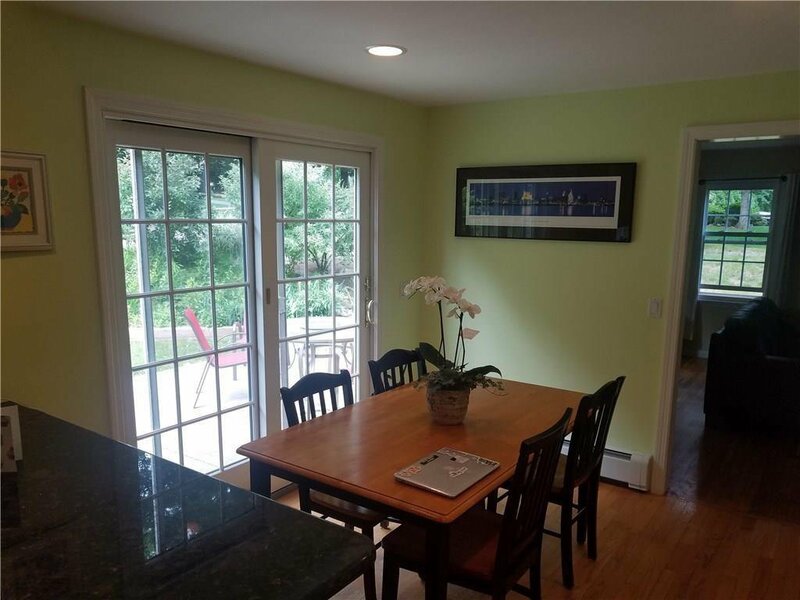 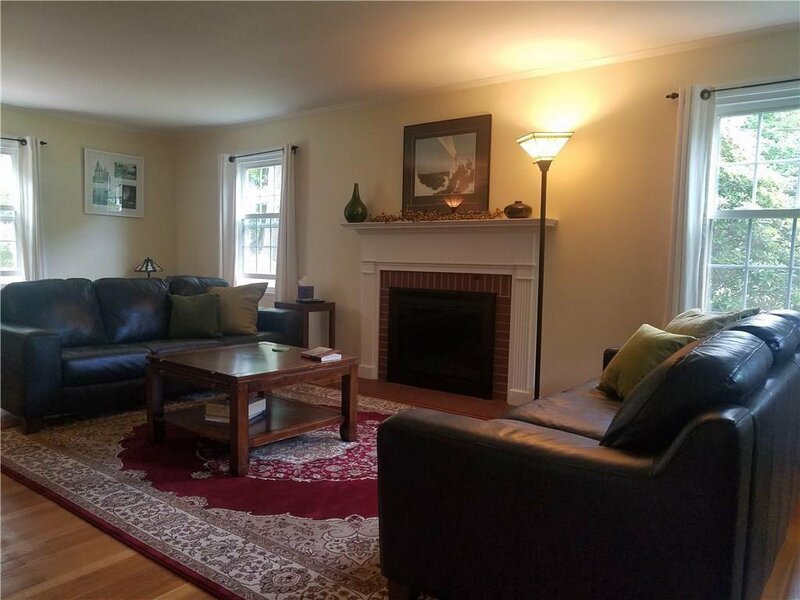 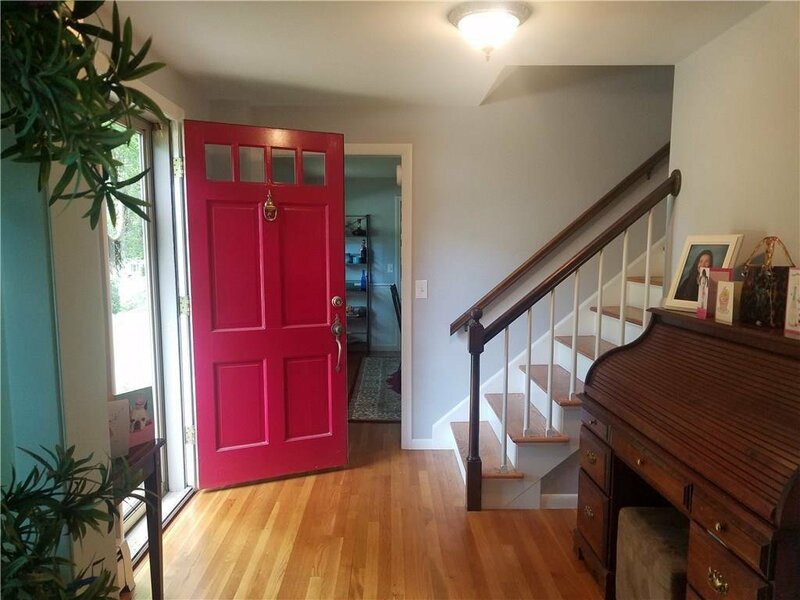 Short distance to schools, marinas, EG Main St., Wickford Village, Newport and RI beaches. 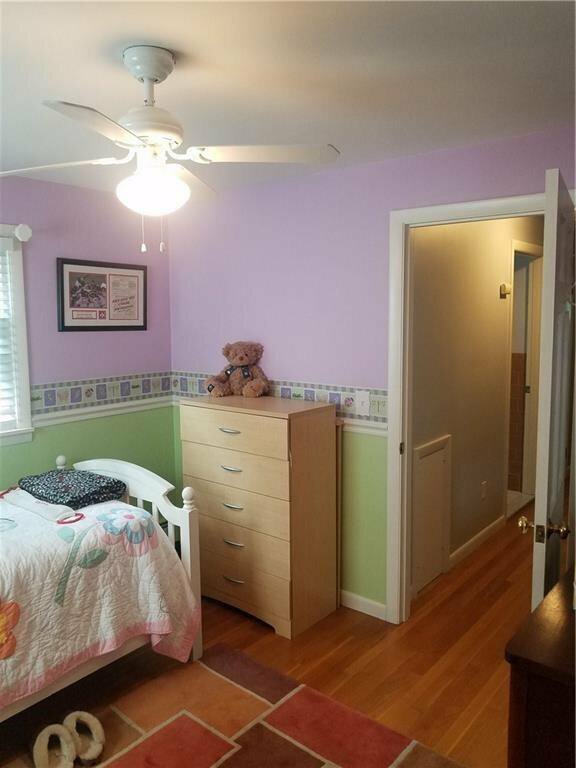 Listing courtesy of Archive Realty.